Netflix is ending its popular political drama “House of Cards”. The announcement that the forthcoming sixth season will be its last comes less than 24-hours after the series star Kevin Spacey became embroiled in sexual misconduct allegations. Actor Anthony Rapp has claimed in a published interview that when he was a 14-year-old, Spacey made unwanted sexual advances, in 1986. 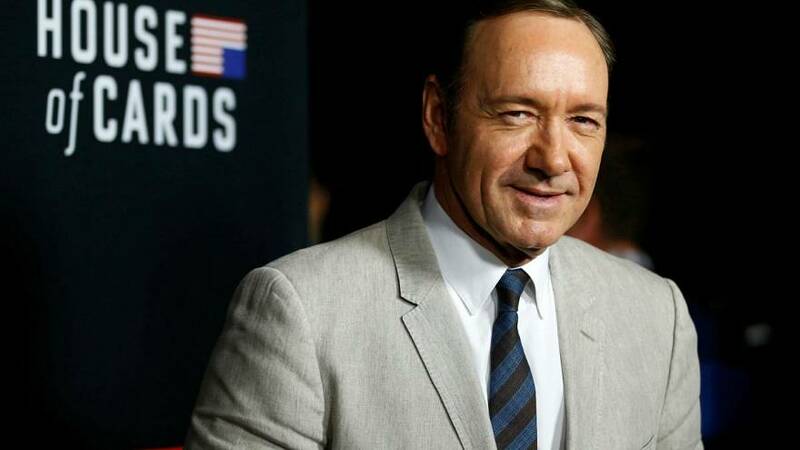 Media Rights Capital and Netflix, who produce House of Cards, released a statement on Monday in response to the claims against Spacey, saying they were “deeply troubled” by the news. However a Netflix spokesperson has also said that the decision to end the show was made months earlier, and not in response to the allegations about Spacey.